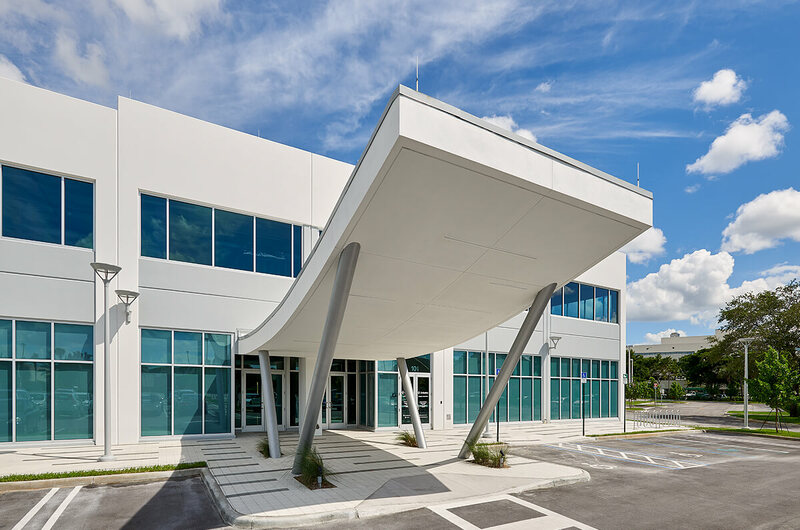 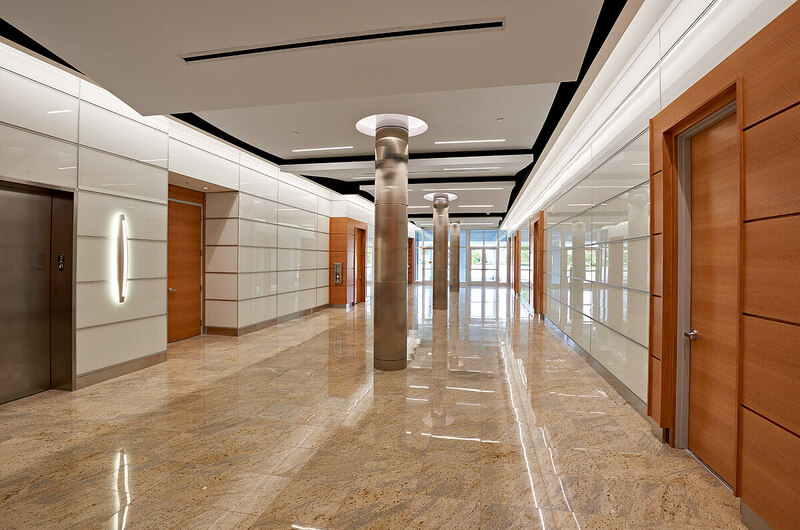 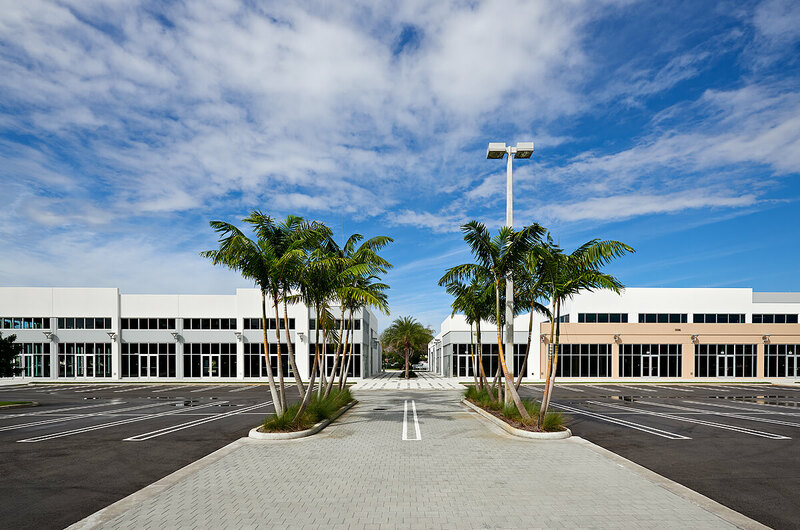 The retail and high-end boutique office space brings a sleek, contemporary design and a walkable, mixed-use plan to Doral’s popular retail and restaurant corridor. 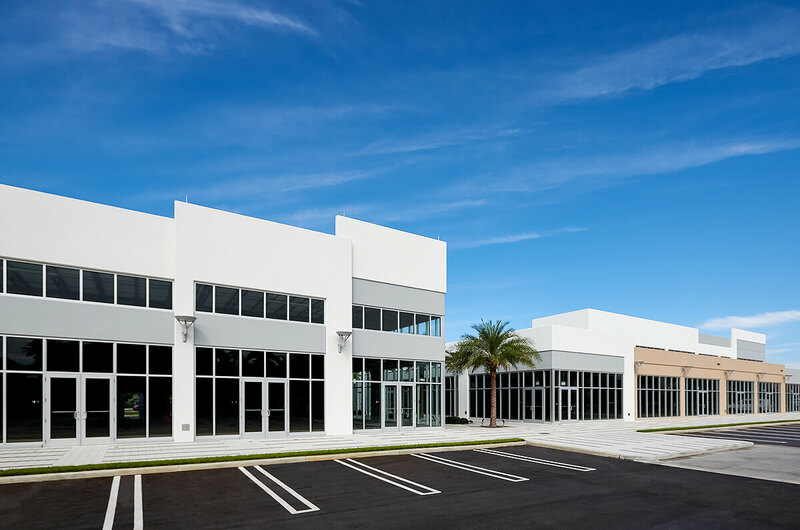 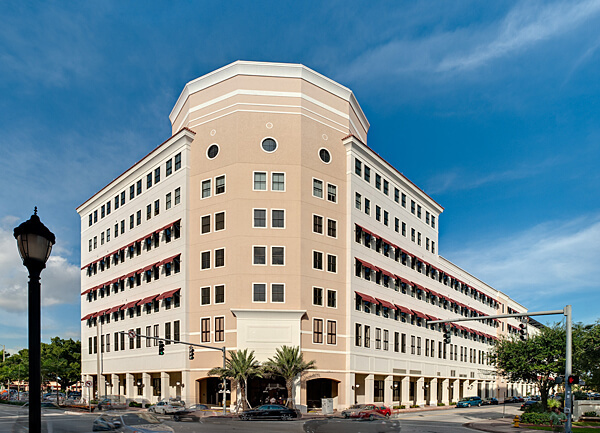 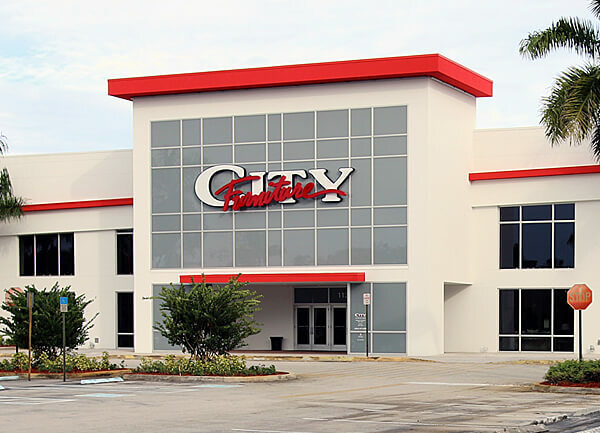 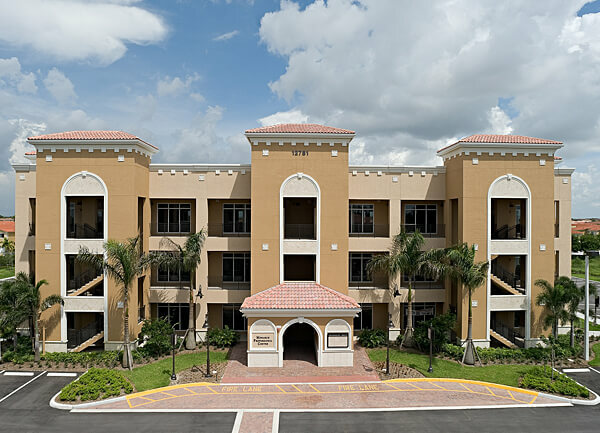 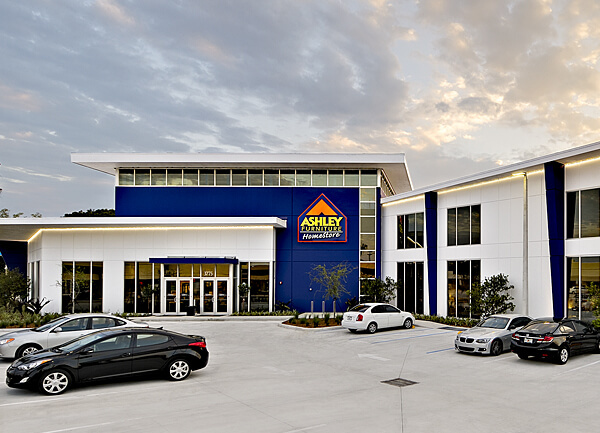 The two-building complex includes approximately 43,000 square feet of office space above ground-floor retail in a two-story structure with a sophisticated modern-day exterior. 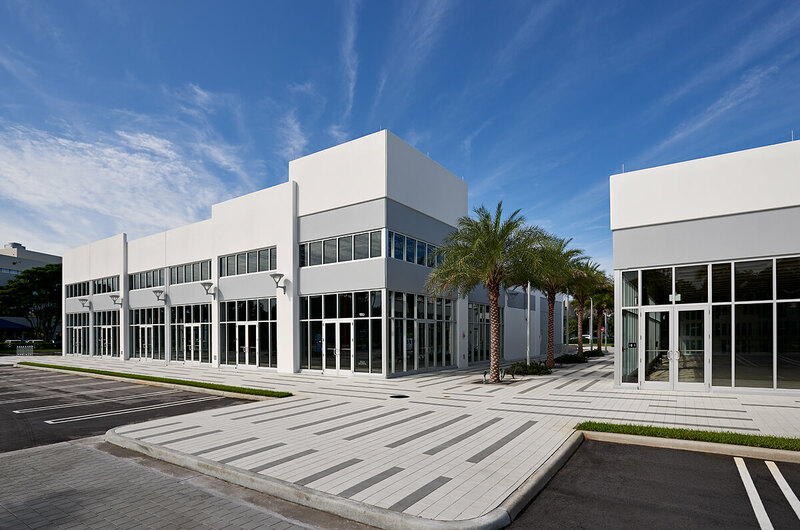 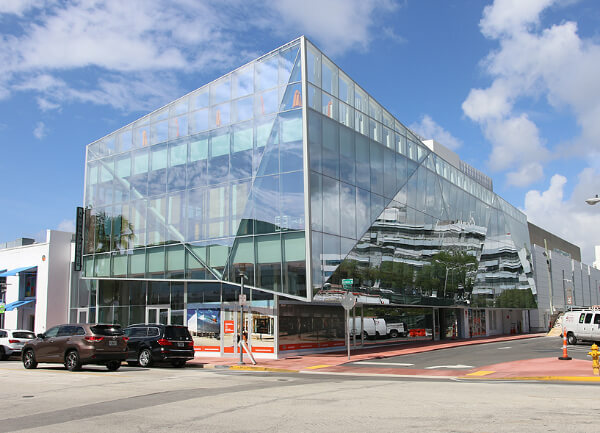 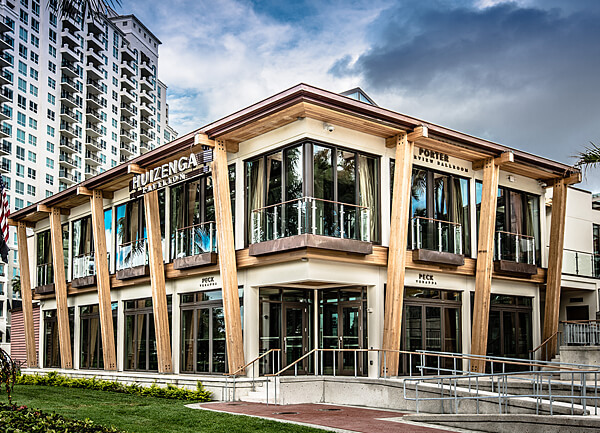 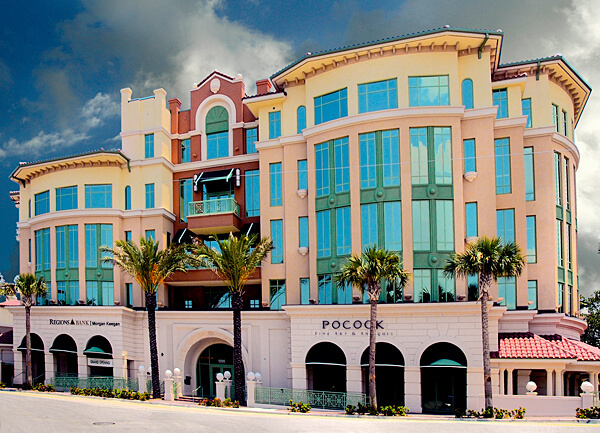 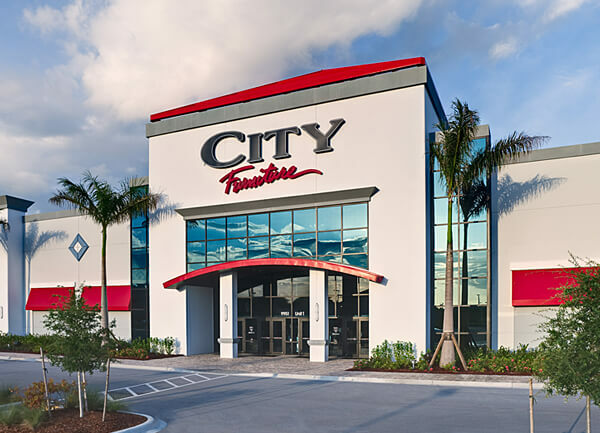 The one-story tilt-wall building provides additional high-profile retail space along the avenue that’s often called Doral’s restaurant row.